Have you registered yet? Our Level 1 Rhino 5 for Windows - Online Course begins next week. 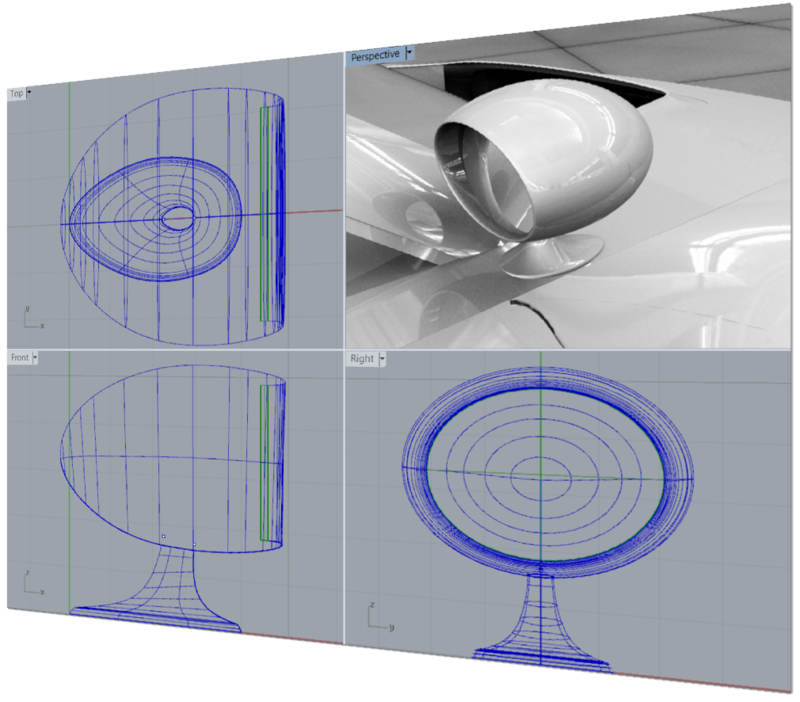 You'll learn to create and edit accurate free-form 3D NURBS models. This fast-moving class covers most of Rhino's functionality, including the most advanced surfacing commands. Our detailed class outline is available here.